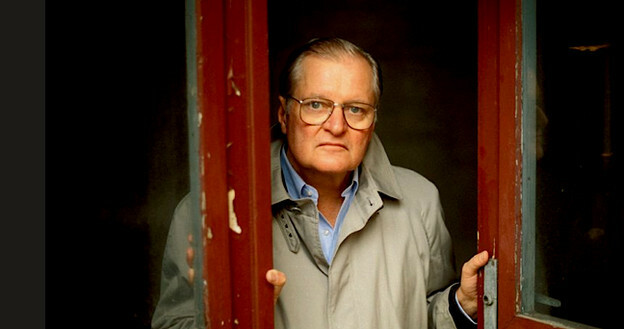 Here at Jacket2 we were saddened to learn of John Ashbery’s passing at age 90 this weekend. A prolific and visionary poet, Ashbery has captivated us from the very beginning; few could imagine contemporary poetics without him. Today, we look back at some of our celebrations of Ashbery at Jacket, Jacket2, and PennSound.